This banger comes with the pre-order of Childish Gambino's album Because the Internet, due out December 10th (the cut features ad-libs from West Coast spitter Problem). Don't be mad 'cause they're doing them better than you're doing you. 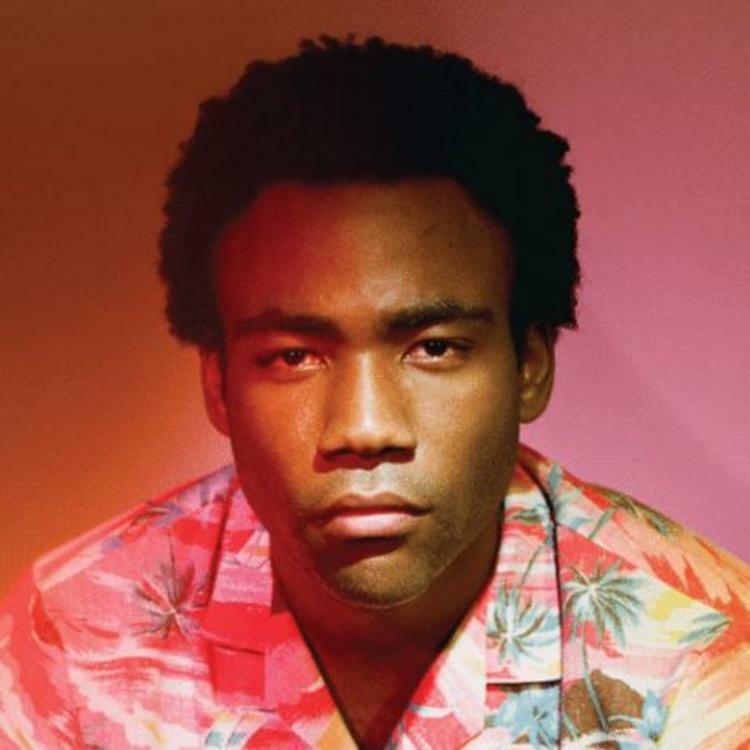 'Bino so insensitive, she askin' "why you say that?" I've got a penthouse on both coasts - pH balance"